Get Curls Galore on long length hair to flatter your face during any season of the year. 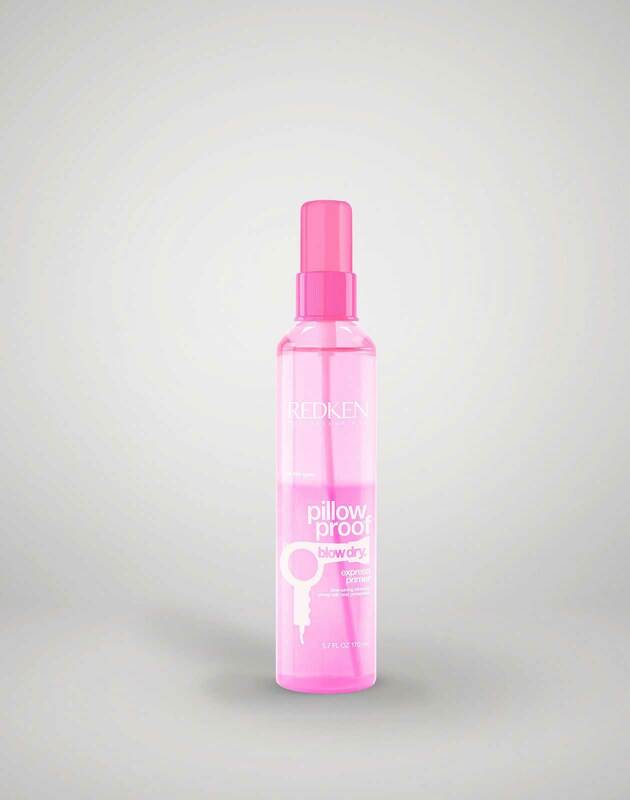 Spray pillow proof blow dry express primer with heat protection onto damp hair (for heat protection). 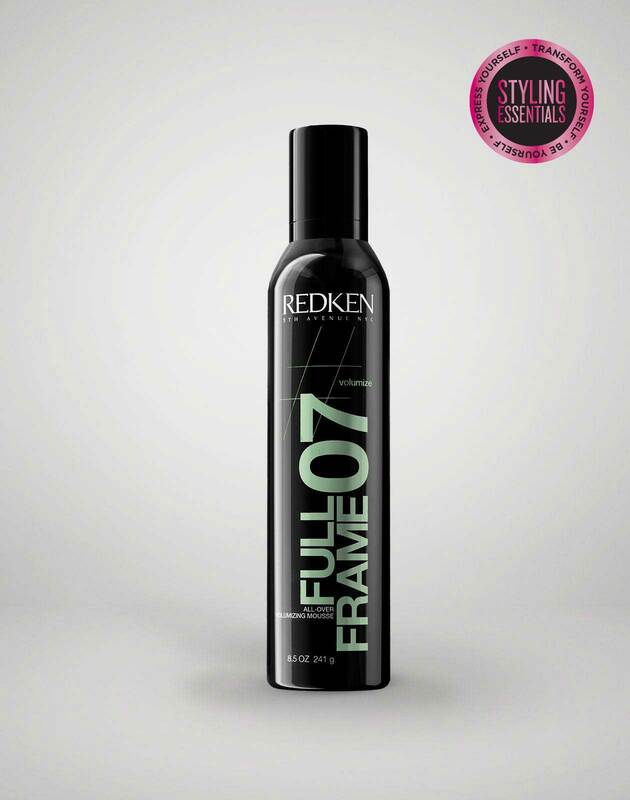 Apply full frame 07 protective volumize mousse to hair and blowdry using a large round brush for maximum volume, focusing on the roots. Take a large (1 ½ inch) barrel curling iron and curl hair. Apply triple take 32 extreme high hold hairspray, shake out curls and finish with a final mist of triple take 32 extreme high hold hairspray.